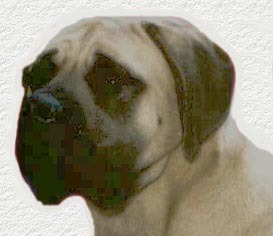 The Mastiff Fanciers of Western Canada home page is devoted to keeping you current on the issues that affect our breed. This page is a step towards our Club mandate of education for the Mastiff Fancier, from the pet owner to the most avid show or obedience competitor. Within these pages you will find extensive information on the Mastiff Breed; with sections on general background, Health, Upcoming Events, Show News, Mastiff Rescue, a Breeders Directory , Litter announcements and a great deal more . In addition to this web page the Mastiff Fanciers Club also offers a quarterly news letter to our members , a great way to stay informed on current health issues affecting our breed.